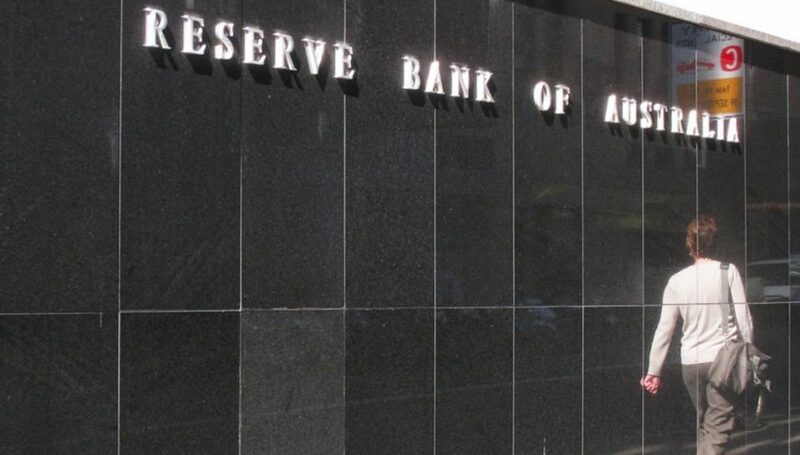 As expected the RBA have come out and left rates on hold for the time being. 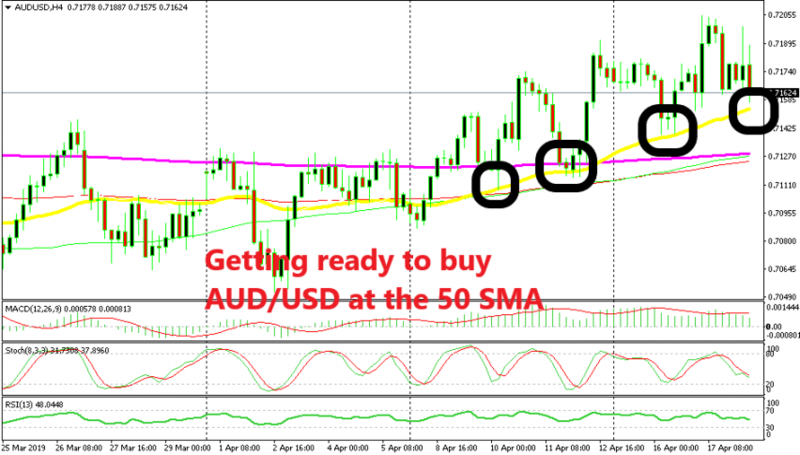 All the attention was really on the outlook and if the door is opening for a potential rate cut. It appears, there hasn’t been a further dovish push by the RBA here. They are pointing to strong employment and have shrugged off the weak GDP. While inflation isn’t a concern for them for now. 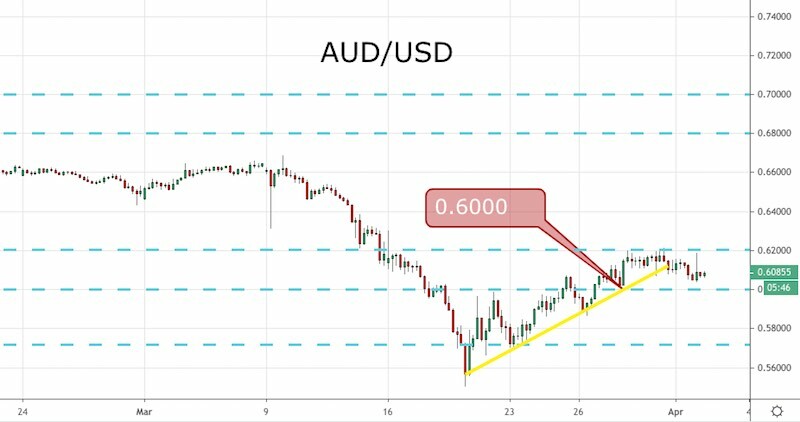 The AUD/USD has jumped higher and lower, but there was no real move in either direction that had any follow through early on.